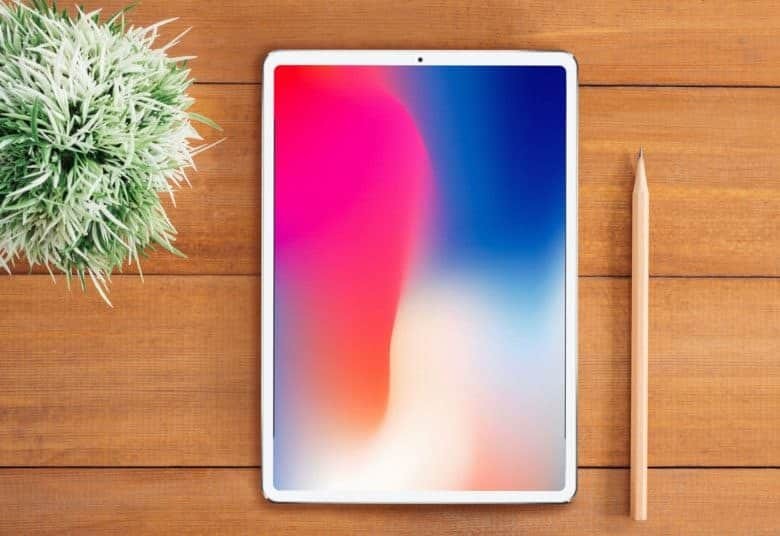 This artist's concept was created months ago and it actually turns out to be really close to the appearance of the 2018 iPad Pro. If anyone still needs to be convinced that the iPad Pro series is about to undergo a major facelift, the most compelling evidence yet has come to light. An icon that clearly shows the look of Apple’s next tablets has just been found buried in iOS 12. These devices are getting a nip here and a tuck there, resulting in their biggest redesign since… ever. Guilherme Rambo at 9to5Mac turned up the image, which fits perfectly with numerous earlier reports: slim bezels but no “notch” required. The 2018 iPad Pro as it appears in iOS 12. All the evidence points to the end of the Home button and Touch ID. It’s already happened in the 2018 iPhone models, and now it’s the iPad Pro’s turn. 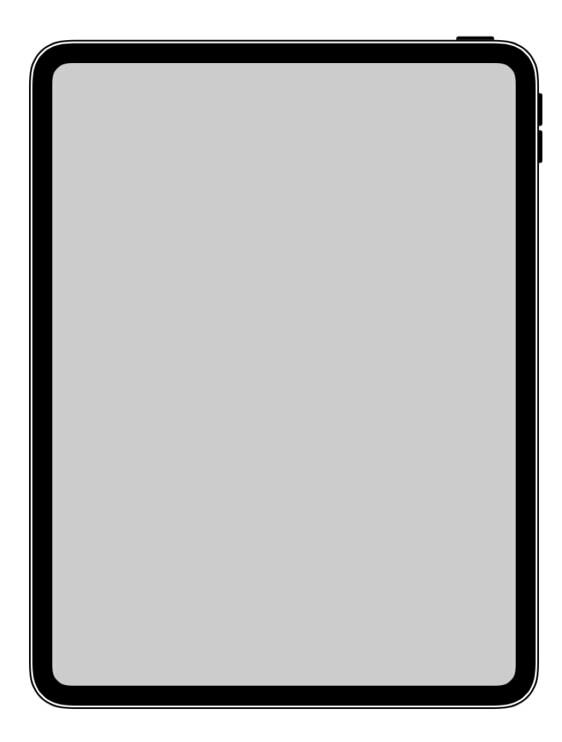 This change allows the large top and bottom screen bezels of previous iOS tablets to be removed, resulting in the design shown in the icon found in iOS 12. Apple’s latest operating system has been a gold mine of details about its upcoming tablets. Proof that Face ID is coming to iPad was discovered in its code a few days ago, along with clear evidence that it this biometric security system will support both portrait and landscape modes. This had been an area of concern because no iPhone can be unlocked with Face ID in landscape mode. That’s less of a problem with handsets, but tablets are used in landscape mode far more than phones are. The other blockbuster revelation is the inclusion of a USB-C port. This isn’t as definite as the evidence of other changes, but the beta is iOS 12.1 includes support for virtualized 4K external displays. That’s not possible with the Lightning connector, but would be a snap for a USB-C port. This adds to separate reports that the 2018 iPad Pro will ditch the Lightning Connector for USB-C.
Other changes supposedly coming to the next iOS tablet include moving the Smart Connector from the left edge to the bottom, and the release of a redesigned Apple Pencil. All the details should be revealed at Tuesday’s Apple press event. There might be a new iPad mini unveiled at the same time, along with new Macs, AirPods, and the long-overdue AirPower wireless charger.